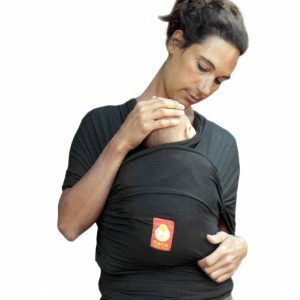 Are you worried that babywearing might make you and your baby too hot? 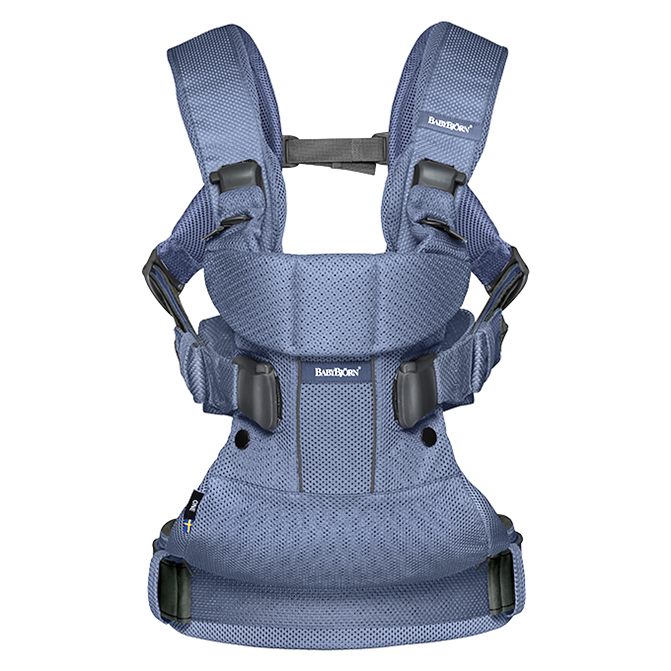 Baby Carrier One Air in airy 3D mesh is designed to make babywearing much more comfortable in hot and humid conditions. The cool mesh fabric has many popular qualities. 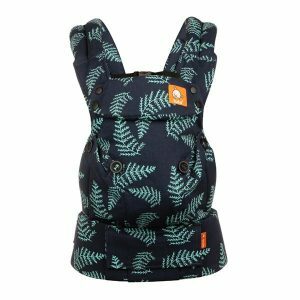 It’s soft and breathable, but it’s also durable and dries quickly after washing.It’s easy for you to switch between several front and back babywearing positions. 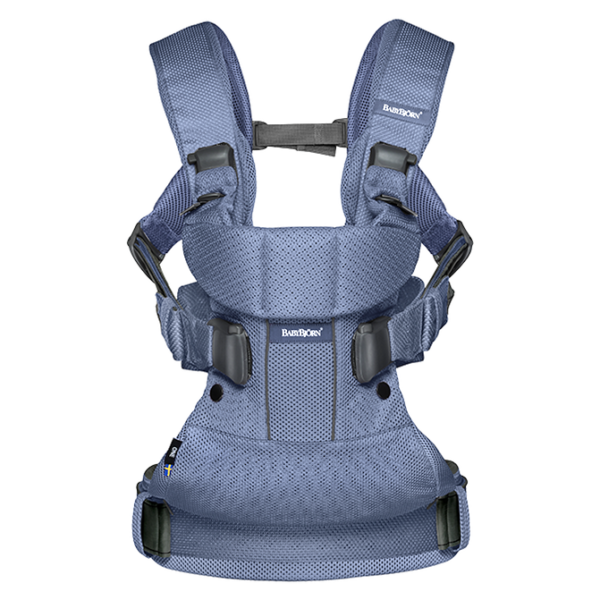 You can use Baby Carrier One Air to carry your child from birth and up to approx. the age of three. 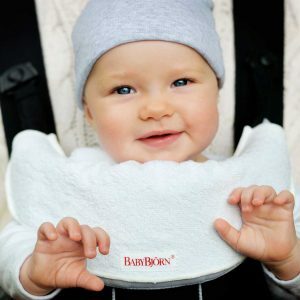 – Perfect for a newborn – no infant insert needed. All fabrics are kind to your baby’s skin and safe to taste. 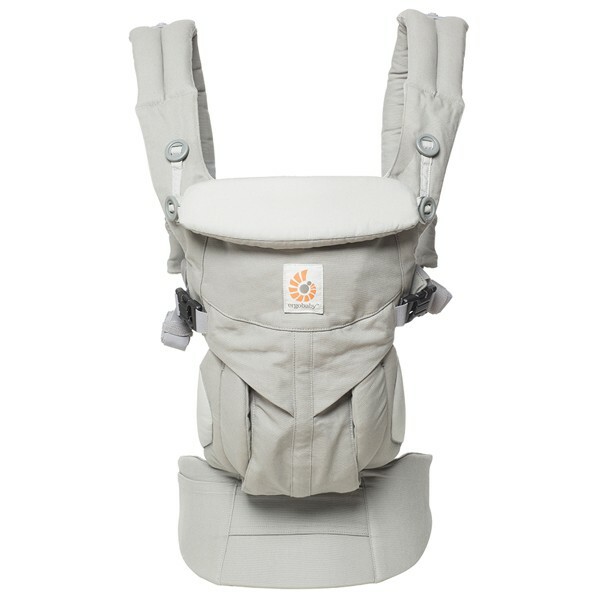 Free from health-hazardous substances and certified according to Oeko-Tex® Standard 100, Class I for baby products.